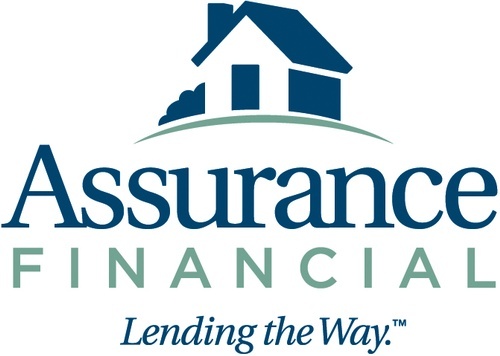 Assurance Financial specializes in home loans. That’s all we do. Our customers like us because we offer competitive rates and fees, quick turnarounds on their loans, and really great customer service. Whether you’re looking to purchase a home or refinance your current mortgage, contact a local home loan expert at Assurance Financial to experience the difference we make in getting your loan closed hassle-free!